CATHERINE TOZER COOMBES, born (d:1914) One day in 1897, a little old man, penniless and disheveled, walked into an English police station and begged for admission to a country poorhouse. “I am a woman,” the man said, thus opening the strange case of Kate Tozer. To escape a brutal husband, she said, she had dressed in male attire and lived as “Charlie Wilson,” a house painter, for almost half a century, fearing all those years that her husband might find her if she were not so disguised. The novelist Charles Reade, fascinated by the story, investigated it on his own and discovered that it was only true in part. What had really occurred was this: Kate Tozer had indeed married Tom Coombes, but he had not mistreated her. 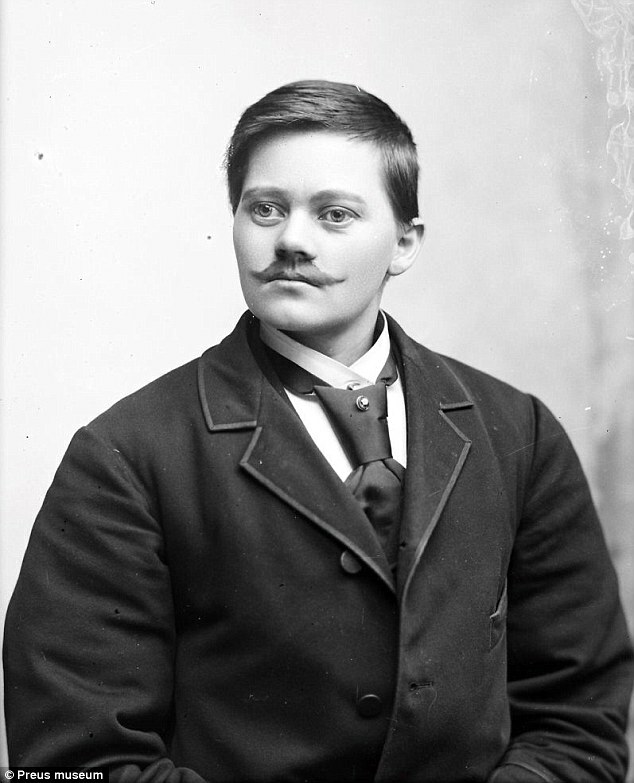 Having inherited ten pounds from an aunt, she appeared dressed as a man before her husband one day and announced “I am no longer Kate. My name is Fred.” They continued to live together as Tom and Fred, both working as house painters. Then one day, “Fred” fell in love with Nelly Smith and they eloped, together with Tom. When the police, spurred on by Nelly’s parents, broke down the Coombes’ door, they found Tom smoking his pipe and reading a newspaper, while “Fred” and Nelly went at it on the sofa. It’s only after “Fred” got out of jail that she became “Charlie Wilson” and eventually settled down and found herself a nice bride named Anne Ridgeway, about whom, alas, he tells us nothing. One would like to hear her story.